Advisors of the Welch Group provide appearances and commentary on local, regional, and national television networks. 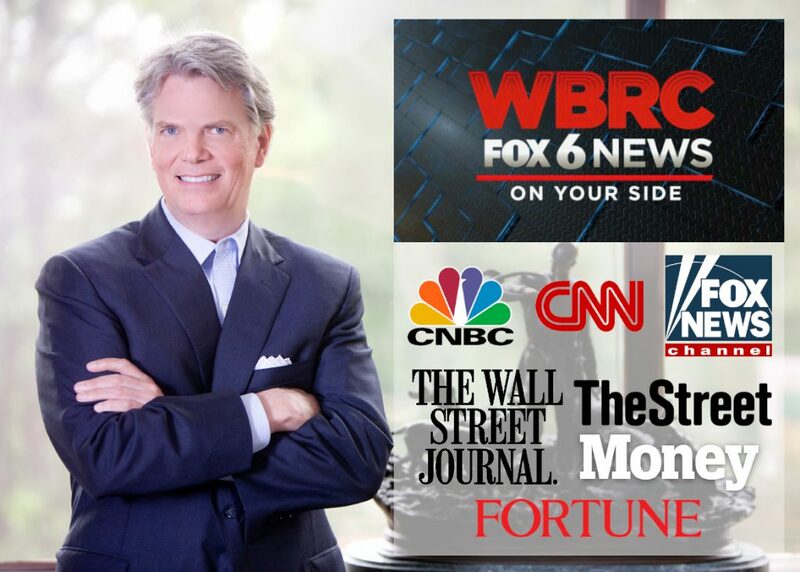 Firm founder Stewart Welch III regularly appears on various TV and radio shows including CNN (NY), Fox News Network (NY), CNBC (NJ), and is often quoted in national press including The Wall Street Journal, Fortune, Money and TheStreet.com. If we may be of service to you, please contact us about a television appearance.